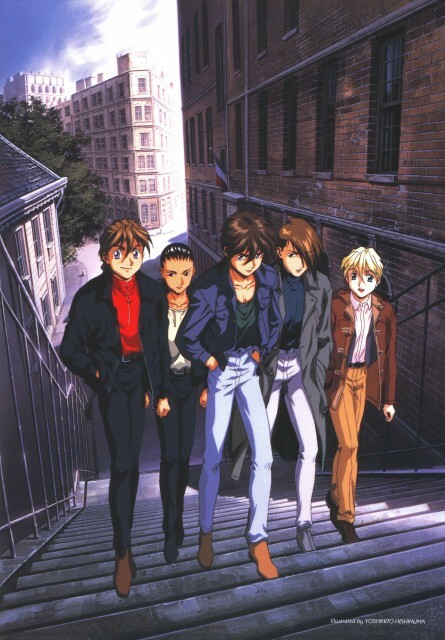 Another scan of the Gundam Wing boys I found in the net. 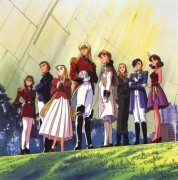 I don't own Gundam Wing, Sunrise do. This one has always been one of my favorite shots! rarely get to see them grouped up together ^^ thanks for uploading! 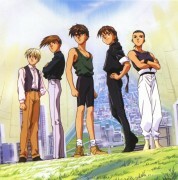 one of my favorites *-* thank you a lot!